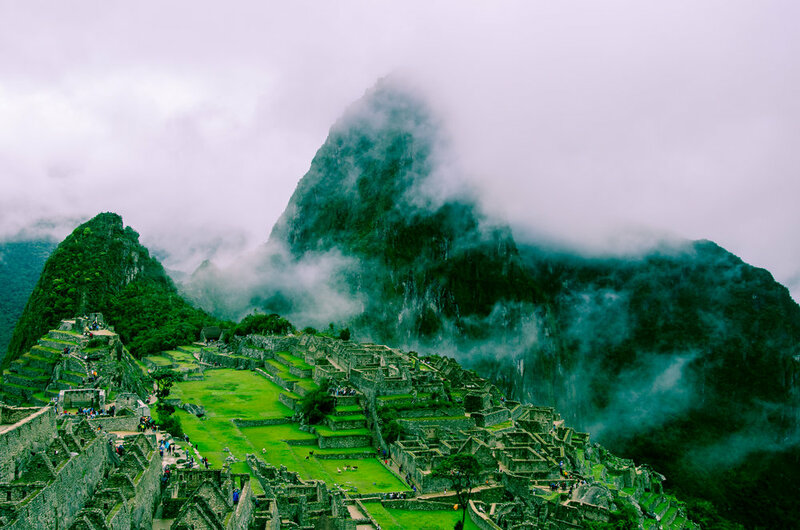 Native Paths has guided travelers from the U.S., U.K., and France around Peru & South America since 1998. We're happy to introduce our updated tours in Patagonia, Bolivia and Chile. Whether you're looking to adventure on a hiking trip or tour by bus, Native Paths has the trip for you. Check out our suggested tours or contact us for a custom travel package. Because we work with local family businesses, just like us. We work in cooperation with local communities for our hikes. We are a Peruvian family business, operating in South America for over 25 years with thousands of satisfied travelers. Because we care about the planet: we'll plant five trees for every Native Paths traveler. Thanks to our travelers, once a year we will plant five trees for each customer we've had through the season. We try to provide an extra value to your trip. After, you know...gas burned on your flights and rides, electricy used while charging your phone. Basically the entire environmental footprint left during your trip. Spread the word. We can always do something to help the world. Need travel gear? We recommend you visit Bivouac Ann Arbor. Native Paths customers get special deals! We've helped hundreds of travelers create custom travel packages. Let one of our trip experts plan one for you!